Traveling with kids can sound like a lot of fun (once you get to your destination) but the planning and packing can be very daunting and a lot of work! You may be wondering if you can take your cloth diapers. There are a few things you need to think through to make your trip a success! 1. How will you be traveling? 2. How long will you be gone? 3. 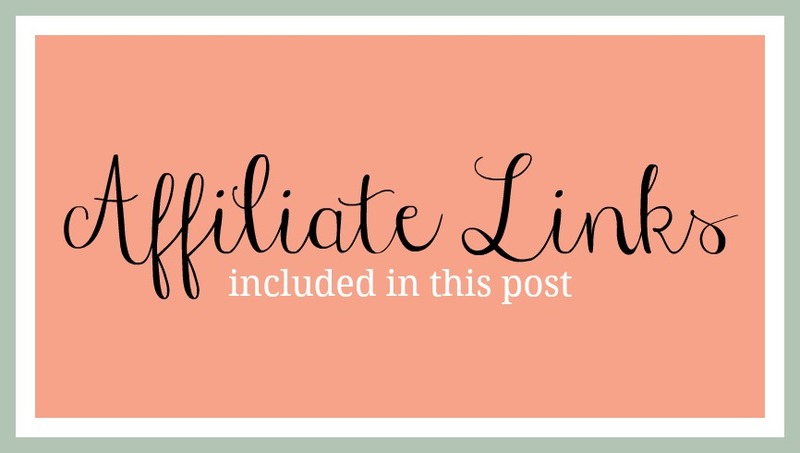 Will you have access to laundry facilities? One of the first things to consider is how you will get to your destination. Will you need to pack light and cut back on luggage? If your flying, you may not have enough room to take your cloth diapers, especially if you don't have a way to wash them while away. If you'll just be gone for a weekend and you're flying, you can get away with not washing your diapers, but how do you feel about flying home with dirty diapers? You'll also want to consider if you feel comfortable checking diapers in your suitcase on the flight or if you'll have space to put them in your carry on. It would be devastating to have your stash lost or misplaced by the airline! If you're driving to your destination, then space most likely won't be an issue. If you'll just be taking a trip for a few days, maybe a long weekend, you can get away with washing your diapers when you get home. This of course means that your stash will have to be large enough to get you through your whole trip. If you'll be gone longer than 4 days, you'll want to wash your diapers while you're away. Does the place you are staying have laundry facilities for you to use? If staying with family and friends, you'll want to be sure that they are okay with you using their appliances. You and I both know that there's nothing gross about washing diapers, but if it makes your hosts uncomfortable, you'll need to find another solution. If you don't have access to laundry facilities, you could consider a laundry mat or hand washing. It's a complete personal decision if you feel comfortable with either of these options. Flats or prefolds with covers or all-in-twos take up much less space than pockets or all-in-ones. If you'll be washing diapers, packing sample sizes of detergents make packing and washing diapers away from home a breeze. Don't forget to pack a couple wet bags! A large hanging wet bag is perfect for dirty diaper storage when you're away from your pail. Hybrid diapers allow you the convenience of disposables, but the cuteness of cloth! One last tip! 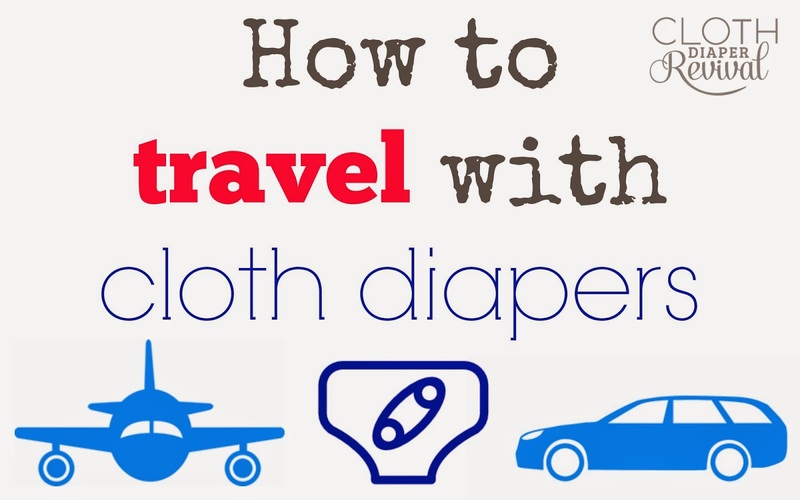 Don't feel guilty if you decide to forgo your cloth diapers for disposables on your trip. There's nothing wrong with taking a vacation!